Yes this is quite a scary picture of someone with chilblains, and in this blog post, Stefan will tell you have to recognize them and how to treat them. Chilblains are tender red or purple mottled like bumps that occur as a reaction to the cold and can occasionally be itchy in nature. They are a localised form of vasculitis. Chilblains are also known as pernio or perniosis. Chilblains most commonly affects the elderly and children in damp, temperate climates. Chilblains in children may recur each winter for a few years and then clear up. Chilblains in elderly people tend to get worse every year unless precipitating factors are avoided. Chilblains generally occurs several hours after exposure to the cold. Cold causes constriction of the small arteries and veins in the skin. They can be sometimes aggravated by sun exposure, because rewarming results in leakage of blood into the tissues and swelling of the skin. Chilblains are less common in countries where the cold is more extreme because the air is drier and people are better equipped for the weather. Chilblains are more likely to develop in those with poor peripheral circulation, noted by blue-red mottled skin on the limbs (acrocyanosis). Connective tissue disease, mostly lupus erythematosus or, in association with Raynaud phenomenon, systemic sclerosis. 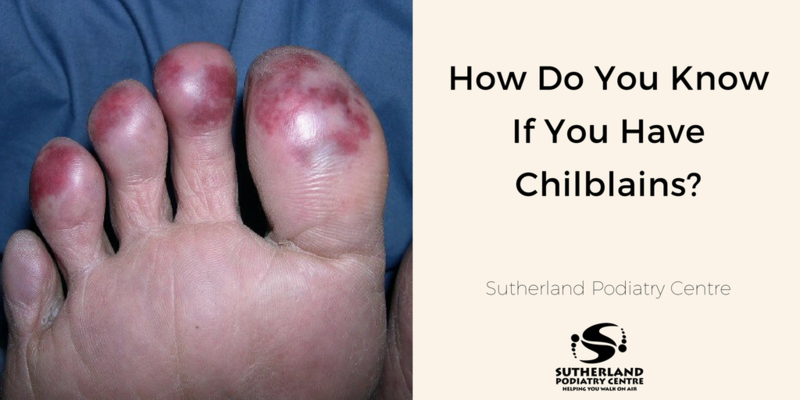 Each chilblain can occur several hours following exposure to cold climates and can present as an itchy red swelling and subsides over the next seven to fourteen days or longer. 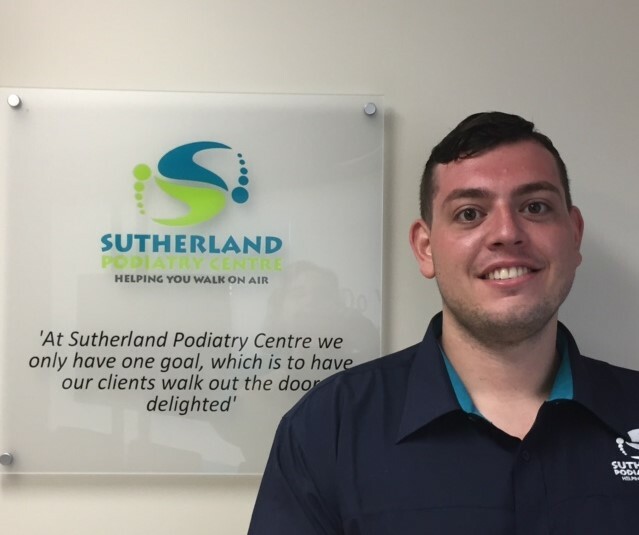 In severe cases, blistering, pustules, scabs and ulceration can occur. Occasionally the lesions may be ring-shaped. Chilblains may become thickened and persist for months. 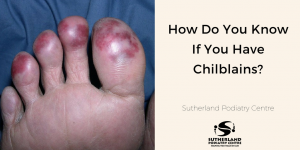 Chilblains generally respond poorly to treatment. Topical corticosteroid cream applied accurately for a few days are beneficial to relieve the itch and swelling while antibiotic ointment or oral antibiotics for secondary infections are commonly used. Avoid Nicotine products such as cigarettes as they can constrict the blood vessels, so smokers must stop smoking. Home and workplace should be heated in winter.